Emerita Mercado - Conseillers T.E. As a Consultant in our Toronto office, Emerita considers it a privilege to be part of someone’s life through its various stages. From young adulthood to retirement, she collaborates with high-net-worth families and executives to create dynamic total wealth management solutions. Specializing in trust and estate planning issues, Emerita helps clients protect their assets by setting up family holding corporations, private foundations, and family trusts as a means of intergenerational wealth transfers. In addition to providing financial counsel, she is involved with T.E. Wealth’s Family Office Services (FOS) for ultra high-net- worth clients, providing family administration functions, family philanthropy, and implementation of advanced succession/estate planning among other services. Emerita began working in the financial services industry in 1996 and holds the Certified Financial Planner (CFP®) and Trust and Estate Practitioner (TEP) designations. She has a Bachelor of Science degree in Business Administration (Economics) and a Master of Arts in Economics from the Philippines. 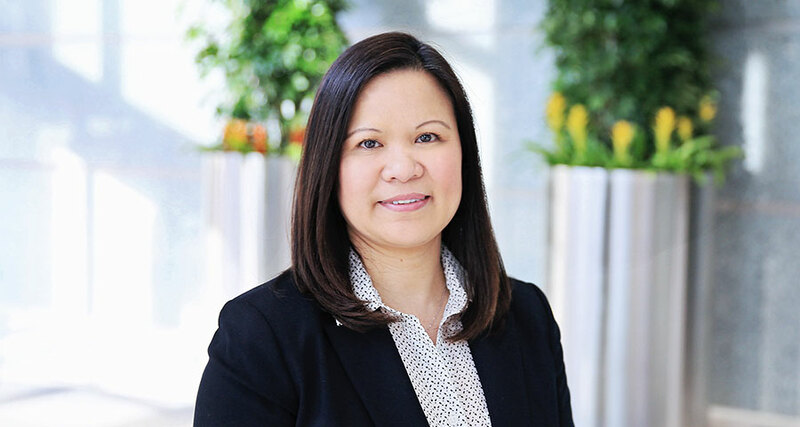 Upon arriving in Canada, she completed the Financial Planning degree at Seneca College, and obtained a Marketing Certificate at Ryerson University. In her spare time, Emerita enjoys spending time with her husband and daughter, occasionally jet setting with them to foreign destinations.